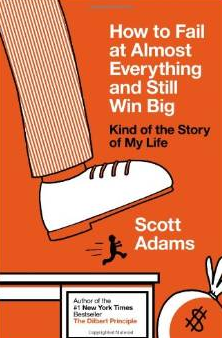 I recently read “How To Fail At Almost Everything and Still Win Big: Kind Of The Story Of My Life” by Scott Adams (the creator of Dilbert). Below are the quotes I found most interesting. As always, if you like the quotes please buy the full book here. 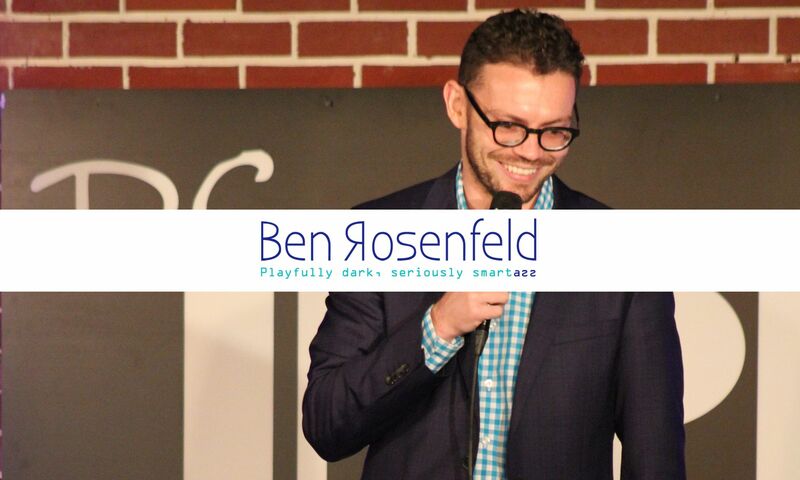 “All you do is introduce yourself and ask questions until you find a point of mutual interest. 5. Do you have any hobbies/sports?